Unruly Heroes launched today, across most major platforms – Eggplante! Magic Design Studios surprised its fans today, by stealthily releasing its kung-fu inspired action-platformer, Unruly Heroes. 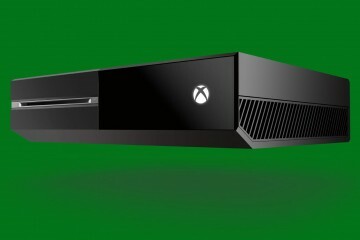 As such, those with interest can now buy and play the very colourful game on Xbox One, Nintendo Switch and PC. Unruly Heroes is inspired by the 16th Century Chinese novel, Journey to the West, and has players take control of four unlikely heroes. Through this design, one must swap between Wukong the Monkey King, Sanzang the Sleepy Monk, Kihong the Greedy Pig and Sandmonk the Sensitive Brute, as they all travel westward together in search of the pieces of a sacred scroll. As they do so, they’ll encounter a variety of challenging enemies, all of whom want to put an end to this colourful quest. 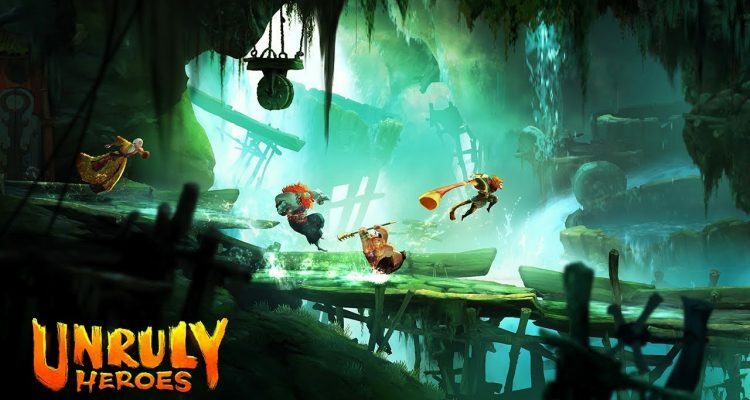 With visuals that bring Rayman Legends to mind, Unruly Heroes offers solo play, alongside local four-player co-op, local and online PvP, and heroes who all have their own strengths and abilities. Furthermore, players can possess certain enemies in order to use their individual skills. A PlayStation 4 release of Unruly Heroes is set to follow.